What a lovely visit, I even like the name Willowwood. The coneflowers are one of my favorites. Gorgeous photos and thank for hosting, Mary. What a beautiful stone structure and lovely flowers. We have missed visiting an arboretum here in FL...we need to find one nearby! Happy Monday! 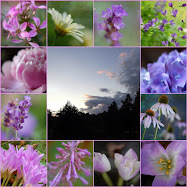 Mary, your photos are just beautiful! Thank you for hosting. I always enjoy the beautiful photos of the gardens you visit. Willowwood is an arboretum I'd love to visit, it's beautiful with structure and elegance unlike the plain fields of trees of our arboretum. Thanks for sharing this place. Gorgeous! That last shot makes my heart go pitter patter! 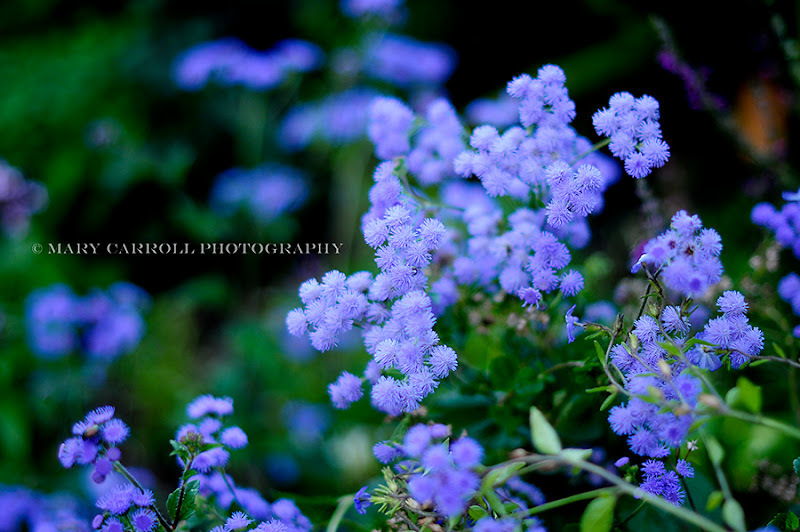 amazing images.. always love your photography.. as a garden addict, these completely hit home.. thank you for sharing.. I always love the gardens that you share. Your photography is amazing! These photos are so fabulous. This looks like a wonderful place to visit. I am all linked up. I would love for you to share this awesome post and linky party at our linky party. Hope you can join us. 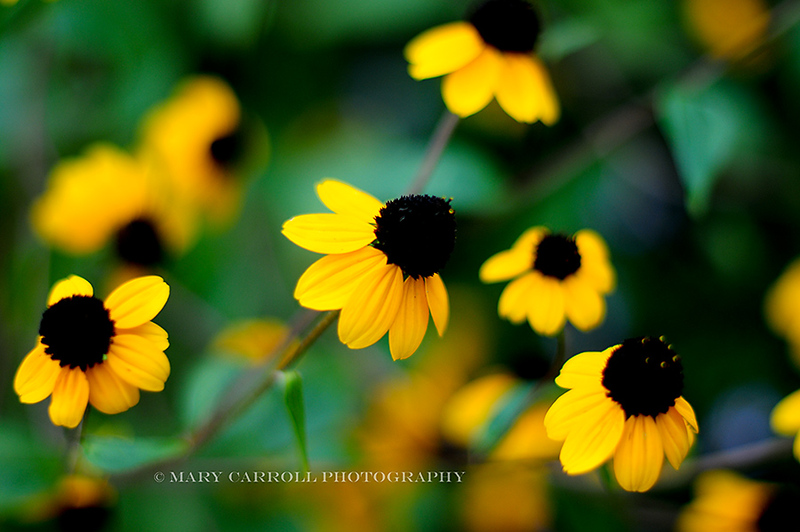 I love those "Black Eyed Susan" daisies, Mary! Very pretty! Mary, your photos are so breathtaking it makes me want to visit this arboretum in person. I love all these flowers!! Thank you for hosting again this week. 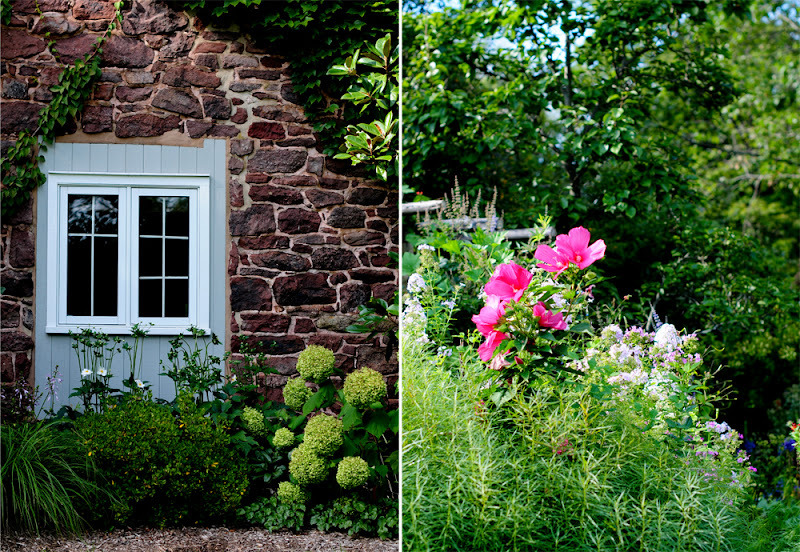 Beautiful shots from what looks like a truly lovely garden. Thank you for this gorgeousness and thank you for hosting, Mary. I thought I would not be here for the party, but we arrive at the lake a few minutes ago and I am quickly linking up. Back tomorrow for visiting. I'd like to wander around Willowwood, Mary. The flowers are beautiful and I've always loved old stone buildings and walls. I would love to visit there...your photo's are outstanding!! So very beautiful. Im in love with the yellow . beautiful garden images. What a lovely place to wander. Thanks for hostessing. 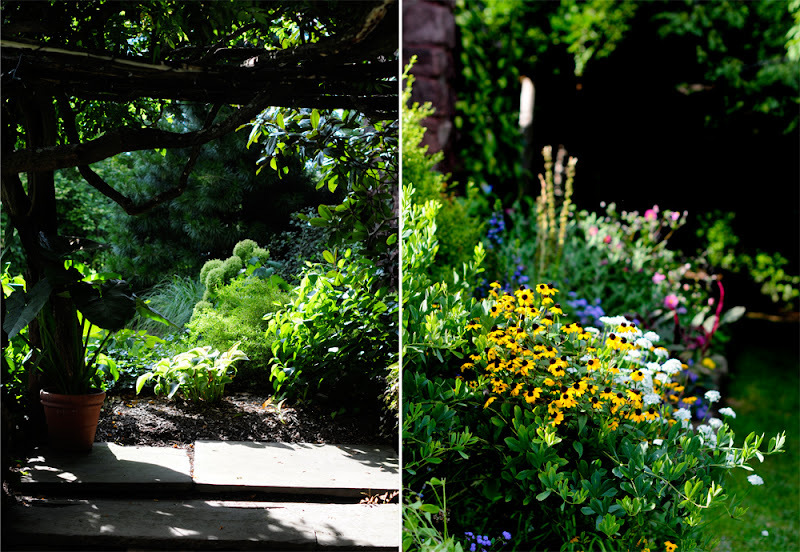 These are some beautiful photos of a lovely garden. Happy Mosaic Monday. Oh...such a beautiful post! How I love hydrangeas. Your garden is so lovely! thank you for hosting Mosaic Mondays...I look forward each week to visitng and taking in all the pretty photos. 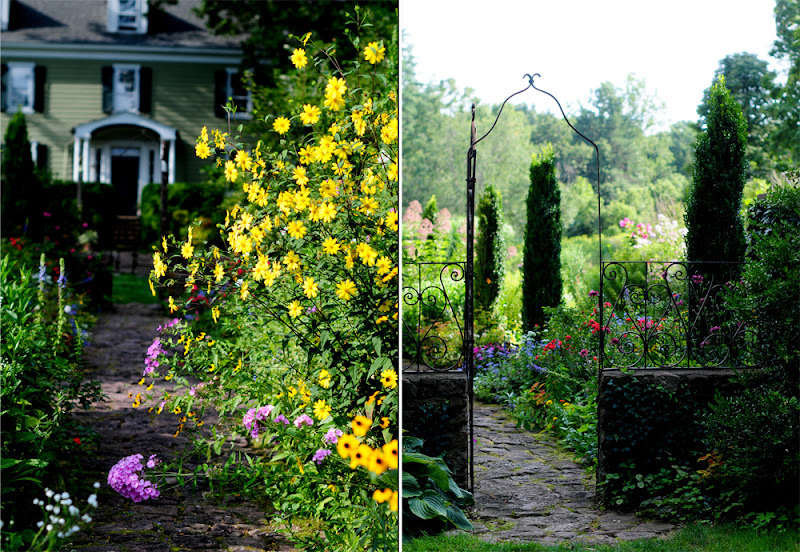 Lovely gardens and lovely photos! Mary, your photography always amazes me. Simply gorgeous. My favourite is the first one, such clarity and bright colour. What a beautiful place to visit! I think I could get lost in those wonderful gardens. Mary, thanks for hosting, I always love to see what you are doing! Hope you are well and enjoying life, I sure wish my flowers were as vibrant as the ones in your photos! I'm at loss for words with these gorgeous photos. It takes a lot of talent to be able to capture shots like these one. Well done. I love all of your gorgeous photos! The poppies are poppin!!! The display is perfect! This looks like a wonderful place to ease stress. Loved the visit.